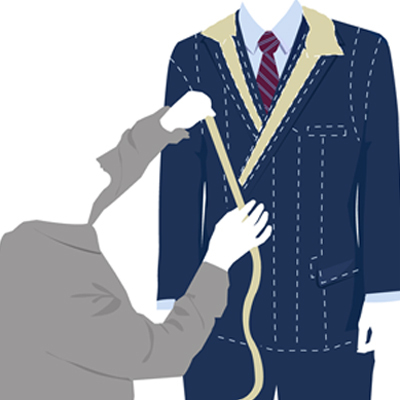 Before we dress you, we want to get to know you – we want to learn about your profession, your habits, your travel schedule, and your lifestyle. 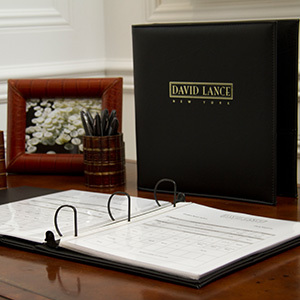 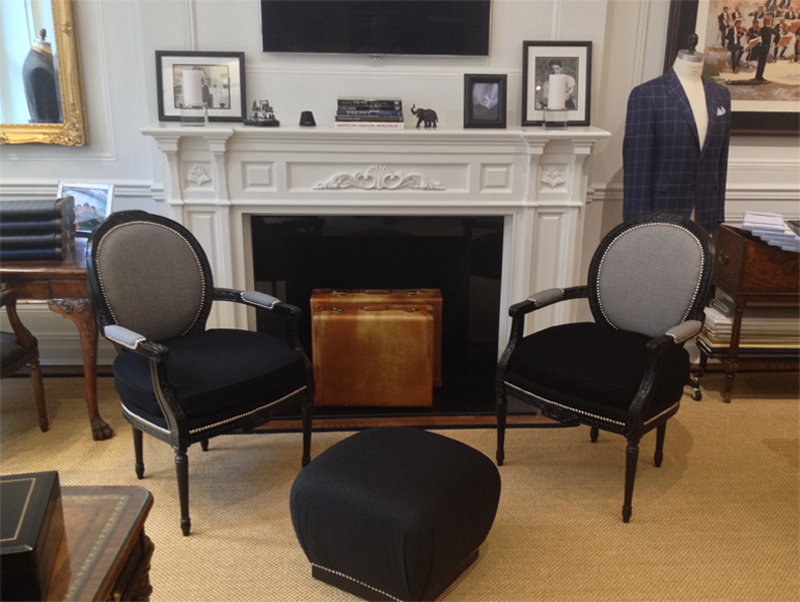 That’s why the first step towards becoming a David Lance New York client is The Appointment. 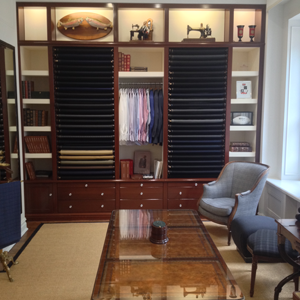 We understand that your time is valuable, which is why your private appointment – at the David Lance showroom, your home or office – belongs exclusively to you. 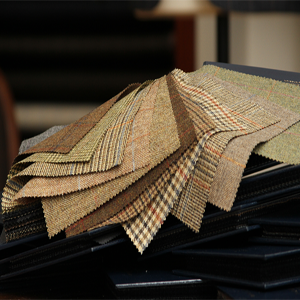 This time allows for the expression of your creative sensibilities in a completely comfortable and relaxed experience that is designed to unravel the uptight image associated with custom clothing.